With 19 city parks, China Beach State Park along the Bay and plenty of open space, there’s a place for you, your family and friends to enjoy. Enjoy picnic areas, trails, playgrounds, volleyball and basketball courts. A number of parks can be reserved for your events. Hike, run or bike the beautiful trails. Relax and enjoy the views from picnic areas or at the little beach. Kayak, canoe, paddle board or swim in the calm bay waters. Experience California history at the preserved Chinese fishing village. Explore the salt marsh on the interpretive Turtleback Trail. 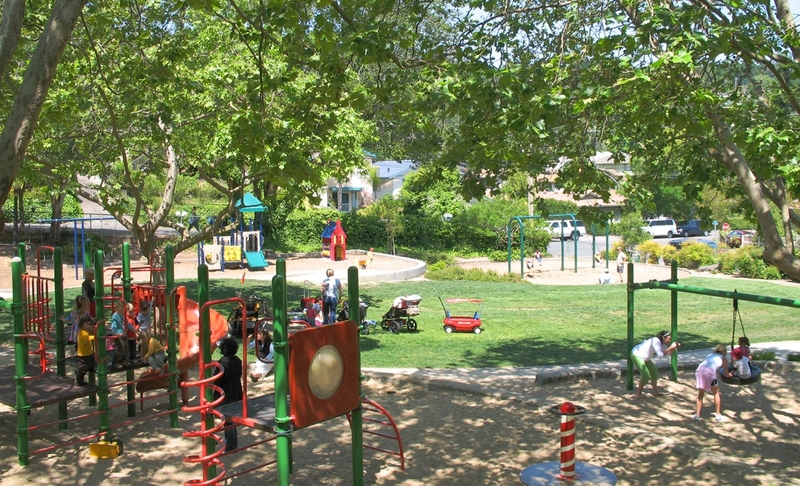 Parks range in size from mini-parks that serve local neighborhoods to large-scale regional parks that serve thousands of people with a wide variety of amenities and facilities.